Most Fusion Middleware product is available as platform-generic distributions in .jar file format.These distributions do not include a JDK. To run the installer in a .jar distribution, you must have a certified JDK already installed on your system.Some products (for example, Oracle HTTP Server and Oracle JDeveloper) are available as platform-specific distributions. Deployment of Web Application in Oracle Access Manager. Oracle Access Manager is an enterprise-class authentication, authorization, and auditing solution that provides centralized security administration. 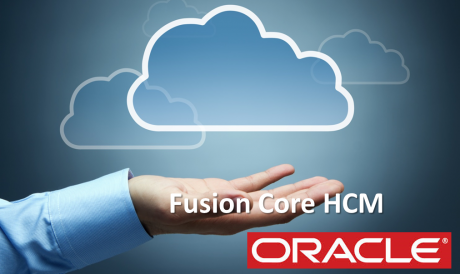 This includes functionality for access control, single sign-on (separate from Oracle Single Sign-On), personalization, and user profile management in heterogeneous application environments across a variety of application servers, legacy applications, and databases. 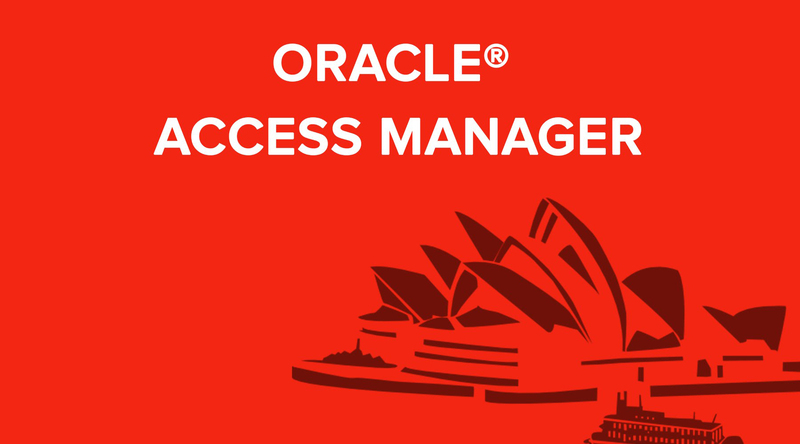 Oracle Access Manager provides key features for creating, managing, and enforcing acc..